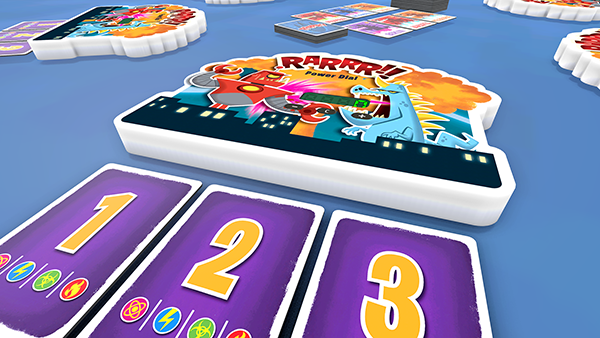 04/04/2016 – Update v7.0 Unity 5, RARRR!! & Tiny Epic Kingdoms DLCs! We have officially made the jump to Unity 5! Thanks to everyone who opted into the beta and tested it out! We received some great feedback and we feel really positive with this update and going forward. 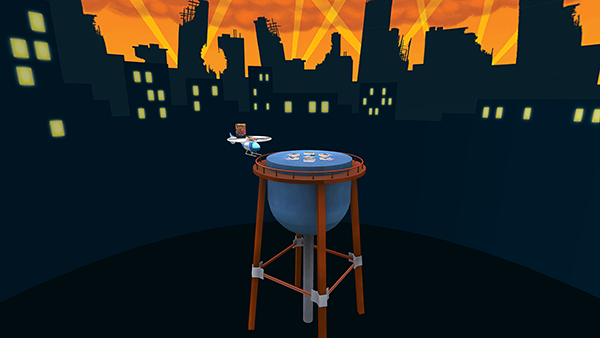 Now that we’re on Unity 5, we’ll be investigating on improving the graphic quality of the game with physics based shaders. We want to make sure everything is running smoothly with the upgrade first. 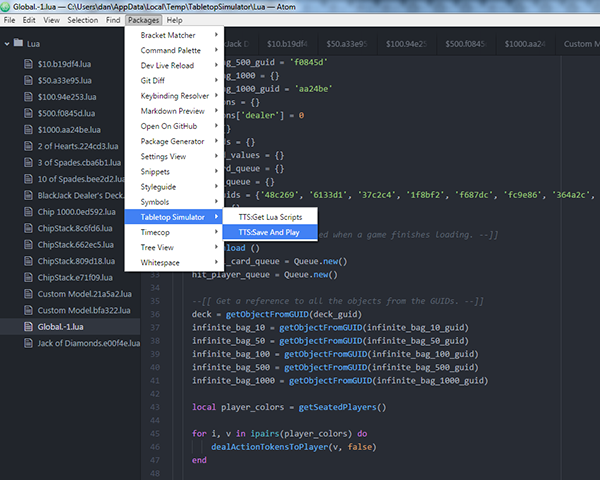 We have an awesome new Lua Atom Editor that you can use outside of Tabletop Simulator. You can read more about it below and in our Knowledge Base. 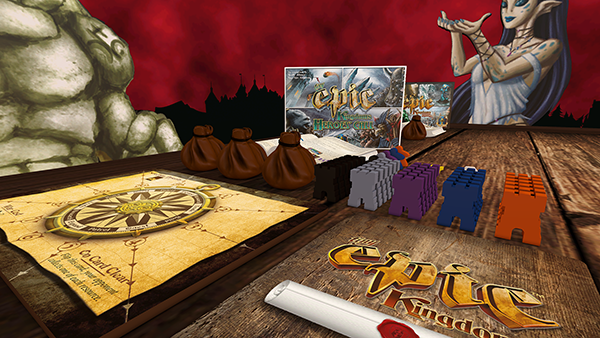 We’ve got two more games available as DLC, Tiny Epic Kingdoms by Gamelyn Games and RARRR!! by Ape Games! We’re excited to see what you think! Only the host needs to own any of our DLCs. Linux Tablet not working properly. Because Unity 5 doesn’t support concave colliders on non-static objects we now support compound colliders on Custom Models. Compound colliders can be used to make an object have concave collision by separating the collider into multiple meshes in one .obj file. Compound colliders are only supported when non-convex is not checkboxed. In Tiny Epic Kingdoms, you rule! But whether you reign supreme or crumble under pressure is entirely in your hands. Tiny Epic Kingdom is now available for $6.99. It includes the Heroes Call expansion. RARRR!! is APE’s card game of earth-shaking battles between giant Japanese movie monsters (daikaiju). Added onCollision events for objects. This example demonstrates coroutines and onCollision events. Added GUIDs to Lua editor tabs in game. 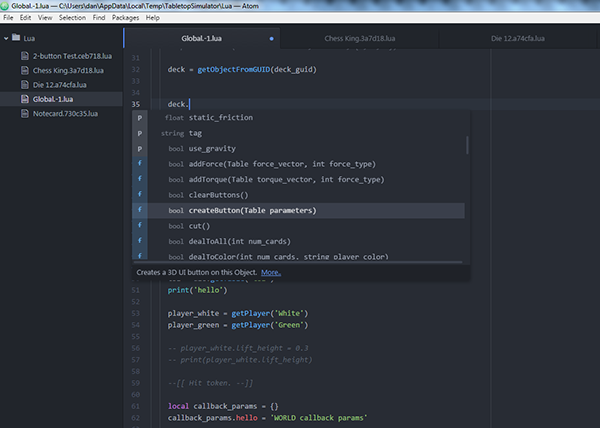 There is now an Atom plugin for use as an external text editor. It supports downloading the scripts and uploading them back into the game with save & play functionality. Supports autocomplete for all of the script classes (except player class). See how to get it setup here. Cards in hand will now use the entire width of the hand allowing for massive hands. Owned expansions for DLCs now load up automatically when loading from the menu. On connecting to server, clients knows all the DLCs the host has. Background boxes are more consistent with the rest of games menu. Lightened the black (Game Master) color so it’s more readable in the Notebook and Names window. Optimized garbage collection for less stutters. Greatly reduced CPU usage on duplicate objects in the game. You can see upwards of 40% increase in performance on super large mods with many similar objects. 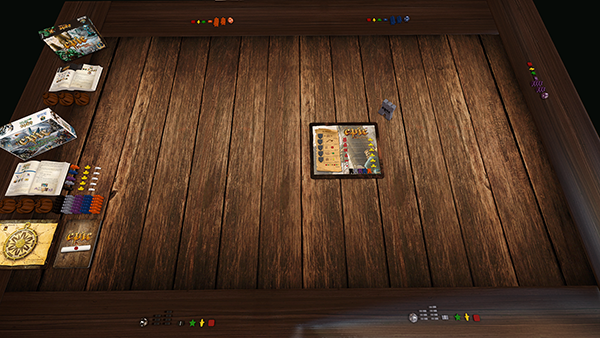 Optimized all cards, bags, stacked objects. Reduced hitch when picking up lots of objects. Fixed issue with delete button for workshop menu not working. Fixed issue with expanding the Workshop/Load menu, brings it in the wrong sort order. Custom tiles now properly show up when expanding save. Fixed issue with bbcode not working for the onscreen notes. Fixed rewind arrows being too transparent. Fixed issue when using the mouse wheel to scroll on notebook / luascript editor zooming camera in and out. Fixed the text error in the rules for Go. Fixed issue with setting number on massive dice not working. Fixed issue with flipping things with buttons causing them to explode. Fixed Lua spawn callback firing too fast. Fixed stretching/distortion of cards when threading is off. Fixed issue with taking Custom Objects from Infinite Bags via Scripting causes collisions with the bags.